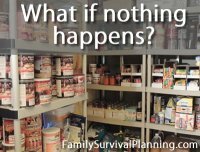 It may be impossible to predict when "Mother Nature" will let loose her furies, but regardless of the type of disaster, planning for the "before, during, and after," is the only course to survival. 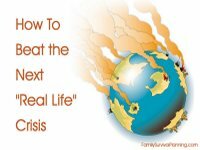 Learn how to cope with hurricanes, tornadoes, heat exhaustion and more. 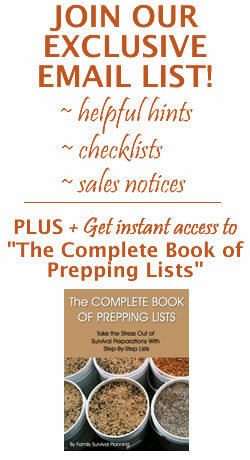 Prepare your communications plan to keep in touch with family. 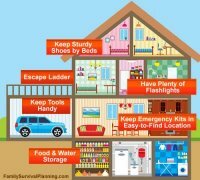 Plan for shelter — at home or in an evacuation situation. 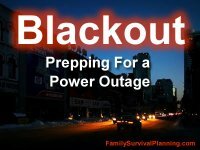 Learn how to cope with an extended power outage. 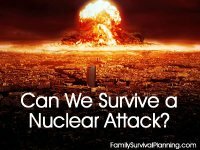 What Would Happen to People After a Nuclear Attack? 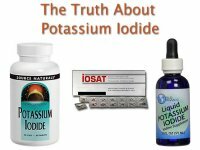 If any country was to receive a nuclear attack, people close to a nuclear explosion would in all likelihood be killed by the blast, or by the heat or initial nuclear radiation of the nuclear fireball. There would be heavy damage to all surroundings. 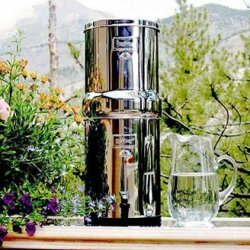 Could you survive 10 days without electricity? Did you watch the movie "American Blackout"? I did! Was it ever an eye-opener! Yes, it's just a movie (though portrayed as "reality" rather than Hollywood-ized), but we are all aware of times when the power has been out for an extended period of time. 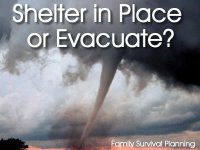 Emergency Shelters: Shelter In Place, Build a Safe Room, or Evacuate? 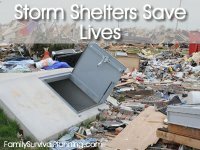 Emergency shelters can be any place or structure that gives protection. 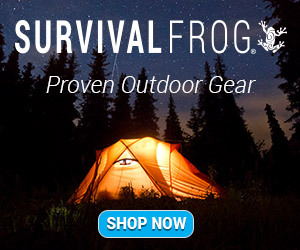 While it can be a tent, a cave, a lean-to, or an underground shelter, hopefully in a crisis, it can still be your home. 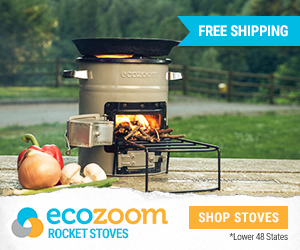 Not all disaster situations will render your home unable to give you emergency shelter. When everyone has an assigned task, your family can be packed and out of town before most others can grab their dog. 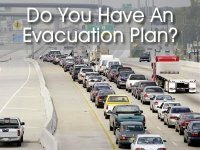 Hopefully you will never have to evacuate your home, but having a plan can eliminate the chaos and tears. 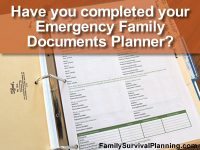 Think about all your important papers — birth certificates, deeds, insurance papers. Where are they? 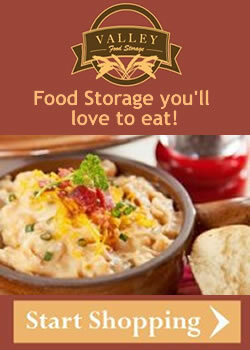 Do you have them stored all in one place so that you can easily grab them if an emergency happens? My husband is flying around the galaxy delivering gold, food, and sundries to space stations on other worlds. Yes, he's playing an XBox game called, Elite: Dangerous. He wants me to learn it and play with him. But I can't bring myself to get interested — it's too much like REAL life — except that it takes place in space. Nope, not interested. 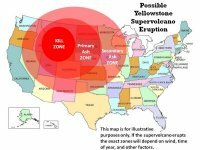 If you live in the American West, the ever present (although rare) danger of the Yellowstone caldera exploding is simply a fact of life. It's been a while since it's exploded so it's probably coming due again. 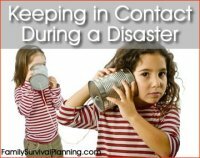 A disaster can strike with little or no warning at any moment. 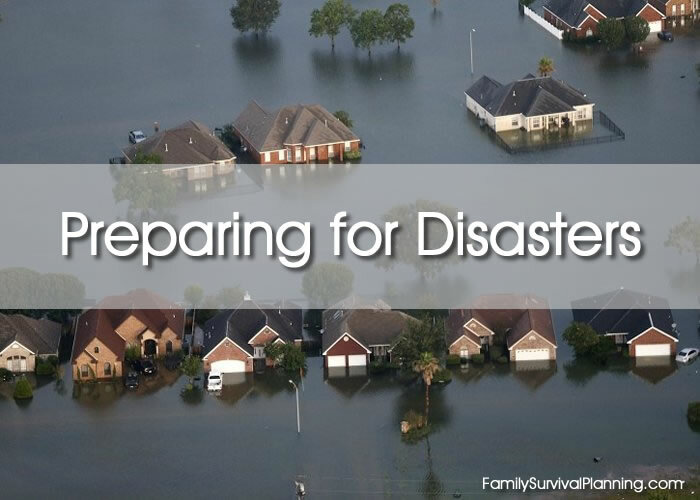 If you aren’t already prepared, disaster can turn into a tragedy. How will you and your family cope with it? 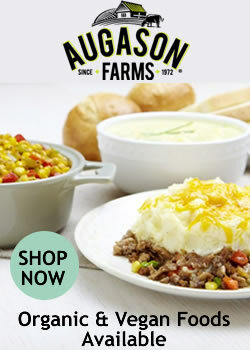 Do you have a plan? Can you live without these [normal] services?